4 payments of $212.96 to be paid over the next 4 months (1 payment due each month) to pay the remaining balance. 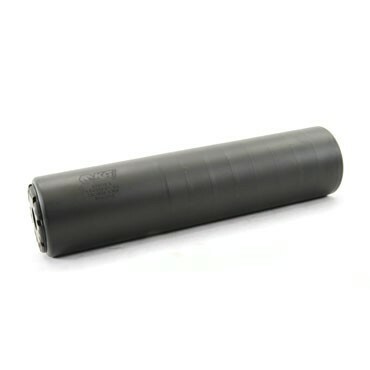 The Rogue X is based off KG Made's premium Centerfire rifle suppressor the Rogue 30. Rated up to 300 win mag( 20" barrel) the Rogue X can handle your suppressed rifle needs under a bullet diameter of .355 or 9mm. Designed with accuracy in mind, the core construction yields itself to a minimal Point of Impact shift from suppressed to unsuppressed. 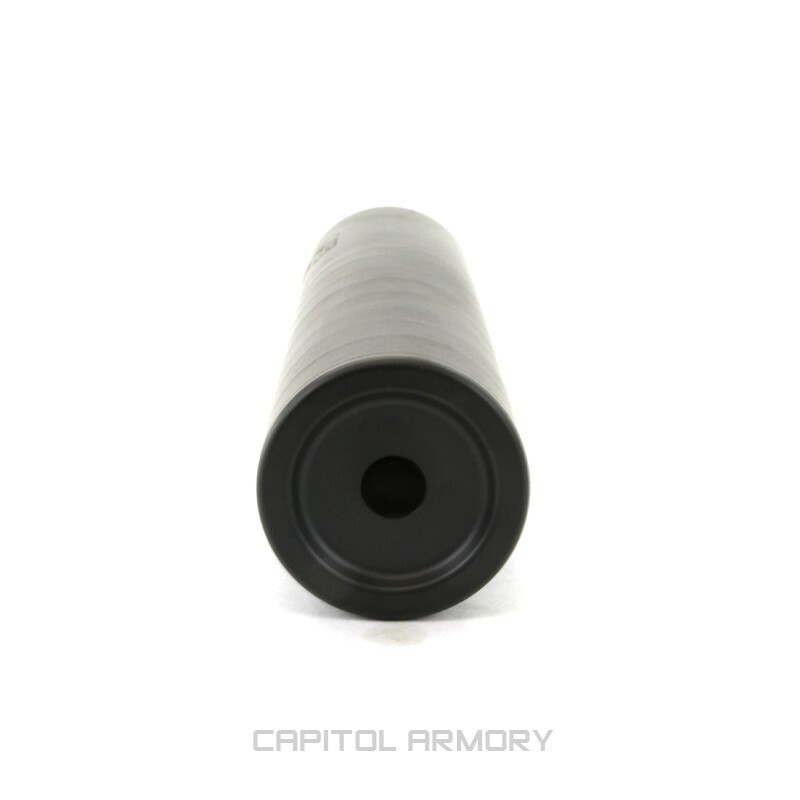 When you pickup a KG Made suppressor, the first thing you notice is the quality of manufacturing. You may have not heard of KG Made, but you've probably heard of some of the companies they work with. 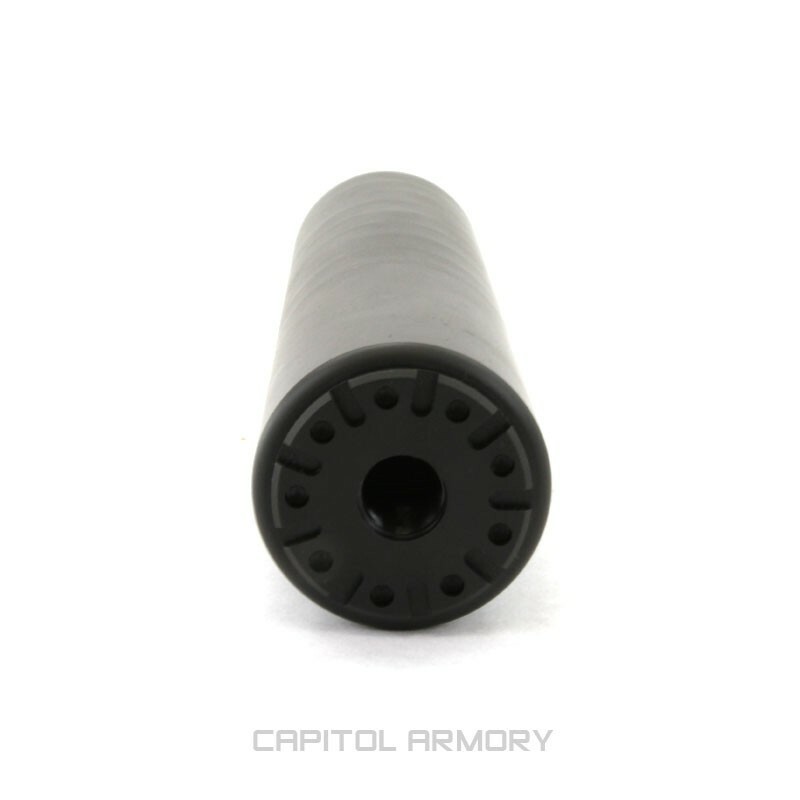 KG Made makes or oversees manufacturing from some of the top suppressor manufacturers on the market and there is a reason "they" go to KG Made for their work. The Rogue X has a 9mm bore clearance with the structural design to withstand a 20" .300 Win Mag. 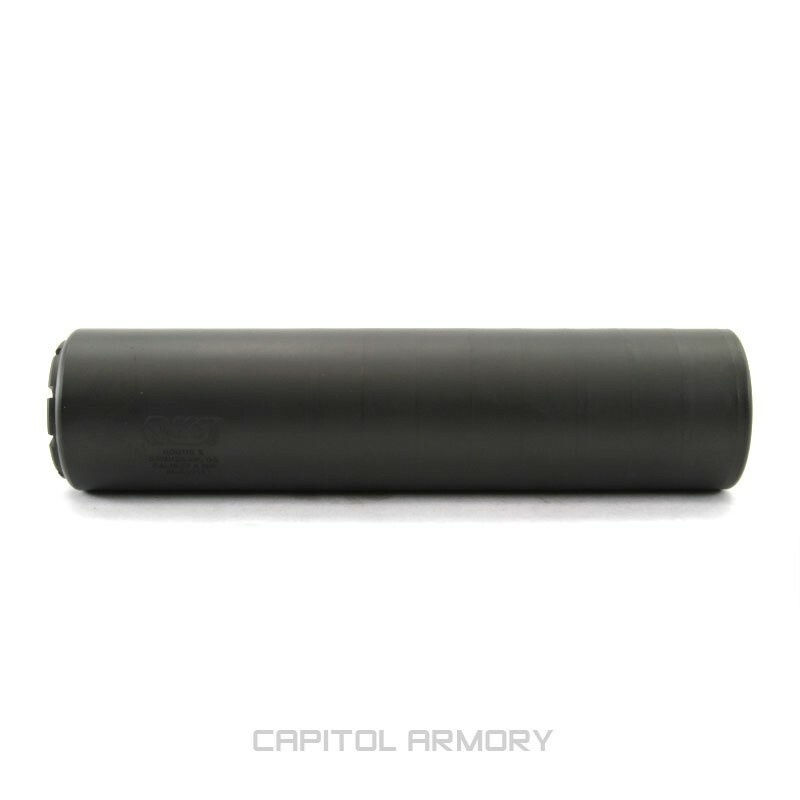 Think of the X as high performing rifle caliber suppressor that can do double duty on your 9mm subguns, pistol caliber carbines and handguns when used with the SilencerCo booster assembly. Unlike many other multi-caliber options, the Rogue X can be ran hard on 5.56mm, 7.62x39, 300 blackout etc. KG Made optimized the baffle stack to vent internally to minimize back pressure and as such there is little to no ejection degree change. Further, the Rogue X uses SilencerCo mounts so you can take advantage of the 100+ SilencerCo accessories available on the market.